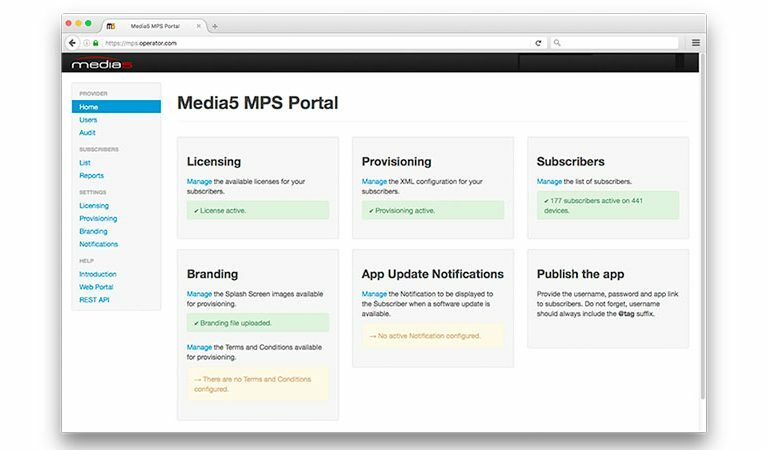 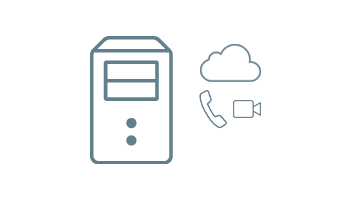 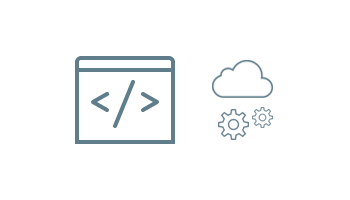 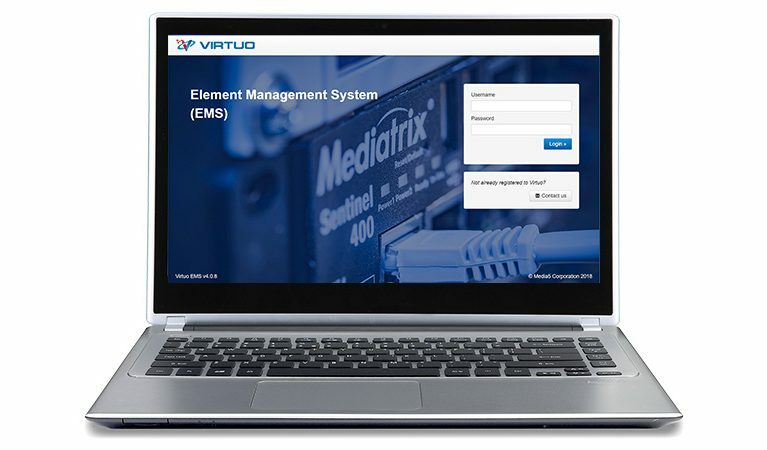 The Virtuo EMS – Element Management System is a Web server featuring Unit Management and Provisioning. 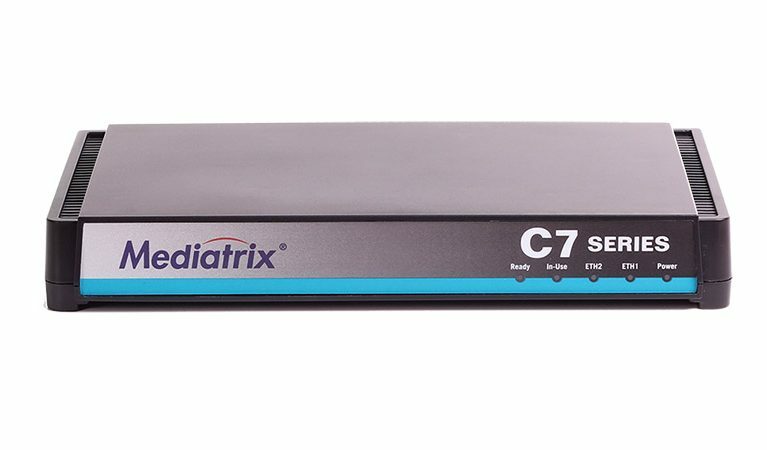 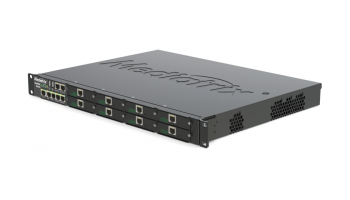 It is an essential solution for small and medium size operators and service providers aiming to reduce operational costs, develop revenues, and increase customer satisfaction while deploying Mediatrix products. 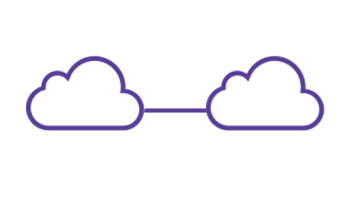 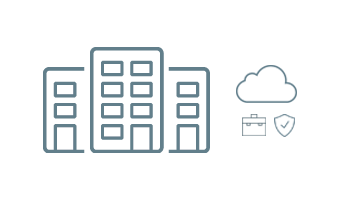 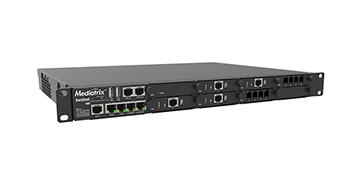 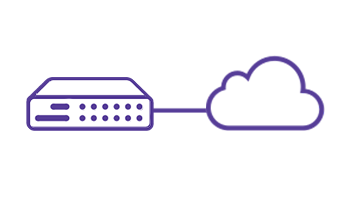 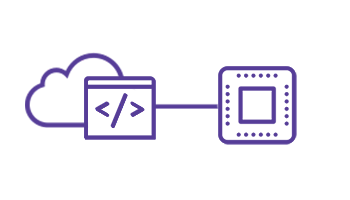 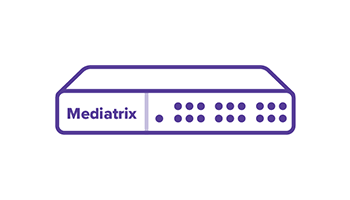 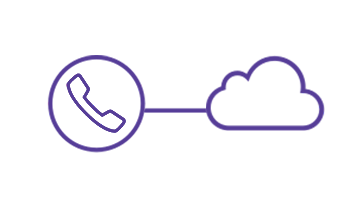 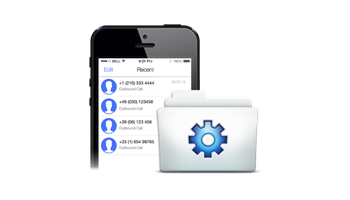 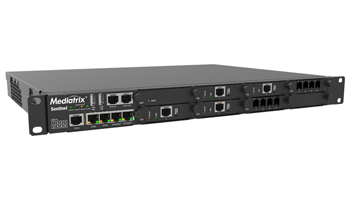 Virtuo offers remote and cost effective control to support all your Mediatrix deployments. 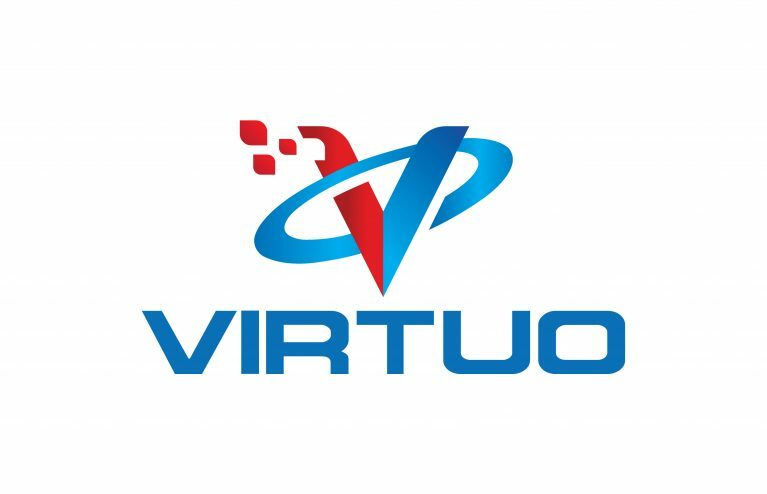 Featuring advanced unit management, provisioning, and monitoring, Virtuo is the most complete and secure Web platform for efficient OSS/BSS, mindfully designed for small and medium size operators and service providers. 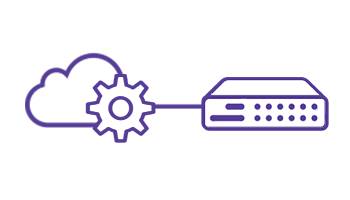 It is the must-have solution for highly profitable and faster to market ITPS operations, overcoming the challenges of next-generation services.